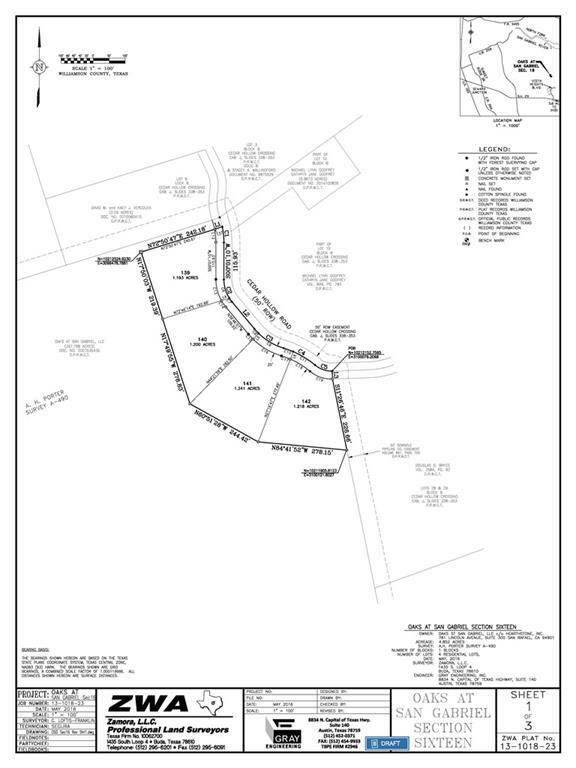 Newly platted subdivision with 4 lots ranging from 1.19 to 1.24 acres. 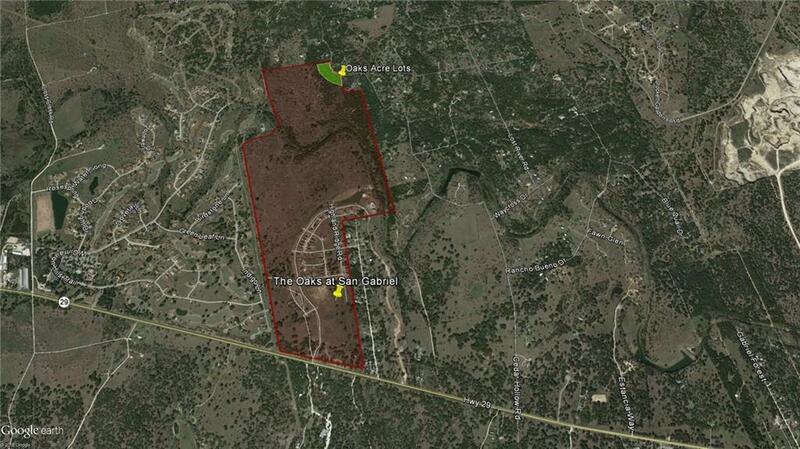 All lots abut a 100 acre open space and a7-mile trail network. Use of Oaks at San Gabriel subdivision amenities include: swimming pool, playground, shaded pavilion, lounging deck & picnic areas. Water tap valued at $7,039 is included in the purchase price. 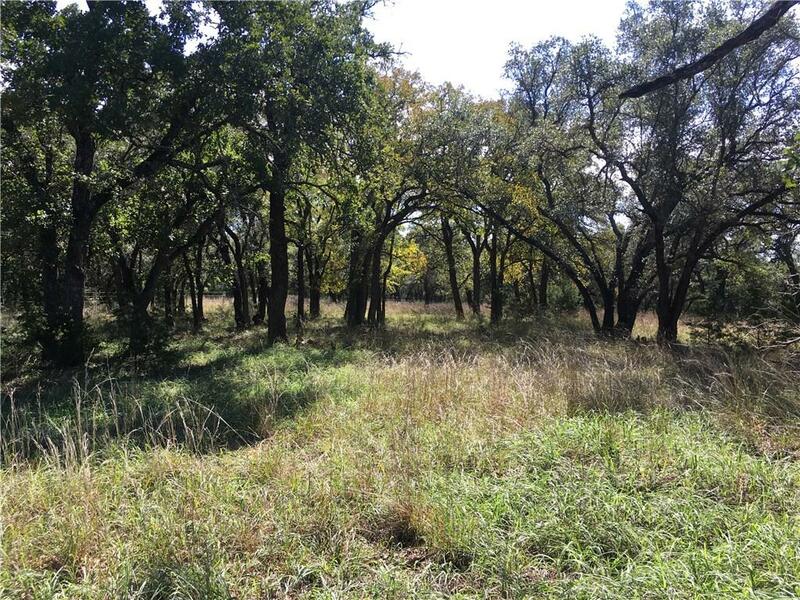 These lots are ready to build on now. All lots are fully fenced and have water stub out to each lot. 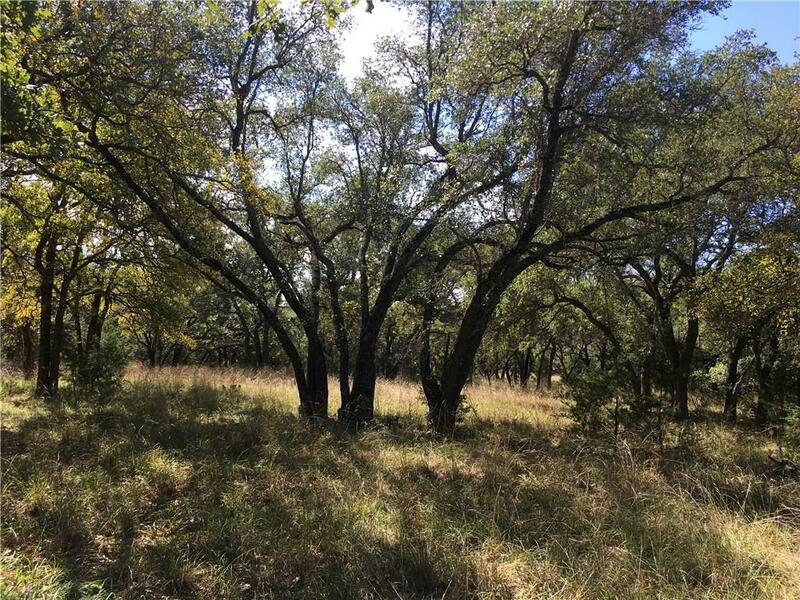 Property listed by Lone Star Appraisals & Realty.